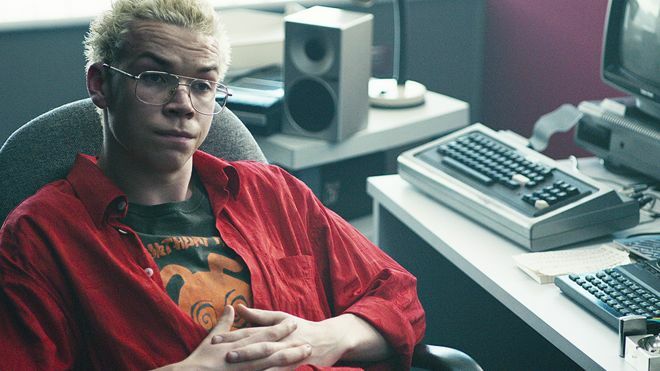 Bandersnatch actor Will Poulter has quit Twitter, following the response to his role in the Black Mirror episode. Will, who appears as Colin Ritman in the “choose your own adventure” Netflix drama, says he needs to change his relationship with social media. Some people commenting on Bandersnatch called Will “ugly” for his appearance in the show. “In light of my recent experiences I am choosing to take a step back, of sorts, from Twitter,” he wrote. He also thanked people who had commented on the show for their responses to the show “whatever they may be”. Bandersnatch is about the dark and difficult adaptation of a book into a video game by a group of software developers and has several different endings. In the show, Will plays a game creator – and he’d tweeted to say he was “nervous” about the episode’s release. Comments about his appearance were posted after Bandersnatch came out on 28 December 2018. Will announced he was leaving Twitter less than a week later. “As we all know there is balance to be struck in our engagements with social media. There are positives to enjoy and inevitable negatives that are best avoided,” he said. Will added that he would occasionally continue to tweet for several anti-bullying organisations. Visit the Radio 1 advice pages if you want more advice on coping with the pressures of social media.